Downs loss the toss and we’re put in to field. 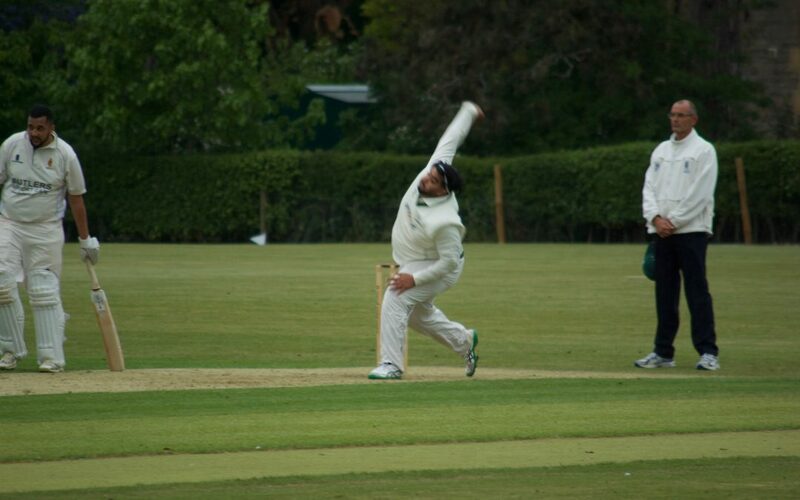 Horspath started strong with Downs opening bowlers failing to make a break through. Momentum stayed with Horspath when first change skipper Mehmood proved ineffective. Horspath were setting up the platform to what looked like a 250+ score. This was until Watts and Costley bowled some superb overs giving away very little and eventually managed their first breakthrough with 73 runs on the board. Downs capitalised on this breakthrough with some terrific bowling from Watts and Amin Rafiq. Mehmood joined the bowling attack once more bowling in tandem with Rafiq and the collapse begun. Mehmood taking 3 wickets and Rafiq taking 2 for very little. Woods and Law returned to wipe up the tail leaving Horsepath all out for 178. Downs got off to a steady start before Mehmood was run out. However it was Frankie Crouches day with a marvellous half century supported by another effortless half century from in form Sandbach getting Downs over the line with 5 wickets and 13 overs to spare. A cracking performance from the boys who look set for their match next week against Twyford.